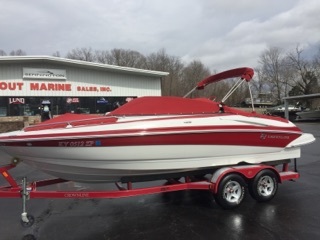 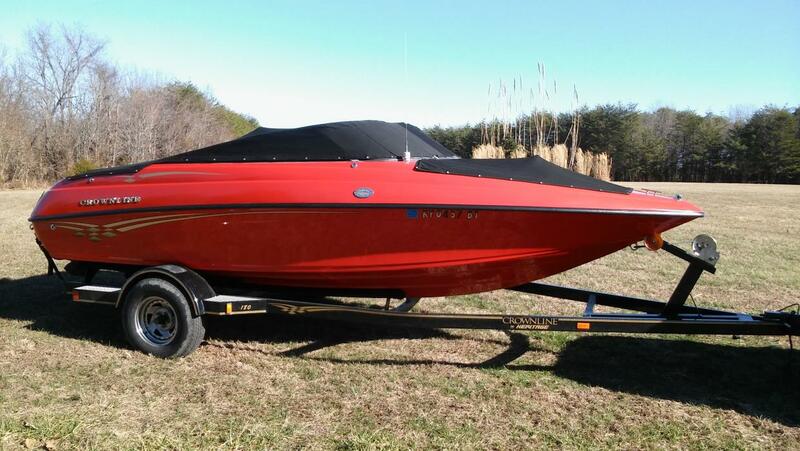 2001 Crownline 180 BR 2001 Crownline 180 BR, solid red gelcoat, 190 HP V6 Merc, stainless steel prop, garage kept, excellent condition, includes Heritage trailer, Alpine 700 watt sound system & brand new Sony FM/AM CD Player, all covers & safety equipment & accessories. 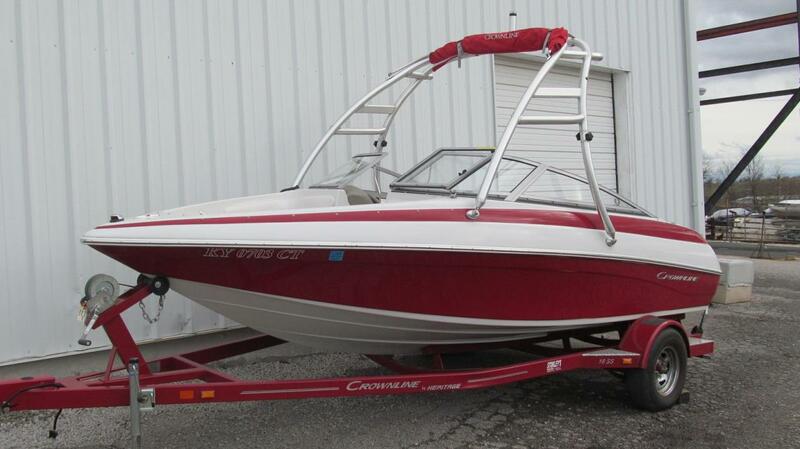 Will sell for $9,800 no trades. 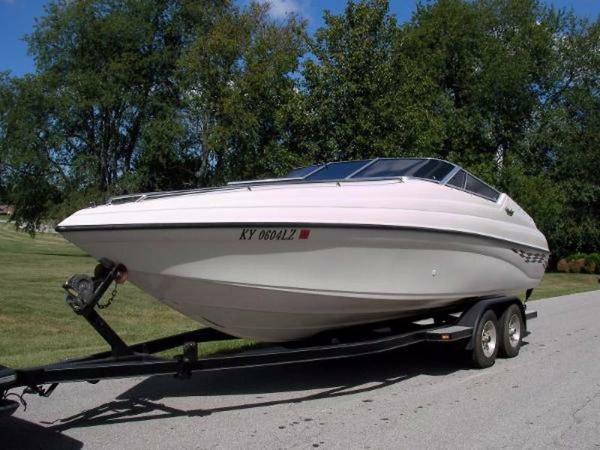 270-748-0940. 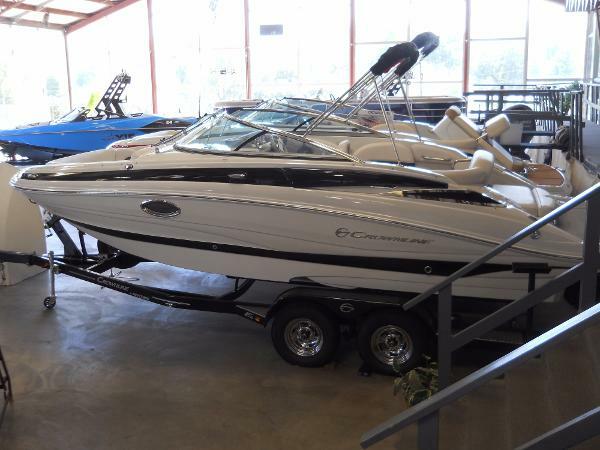 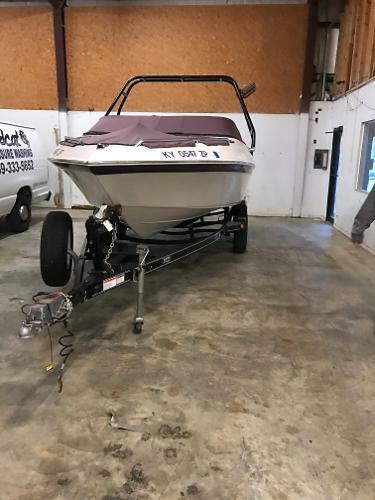 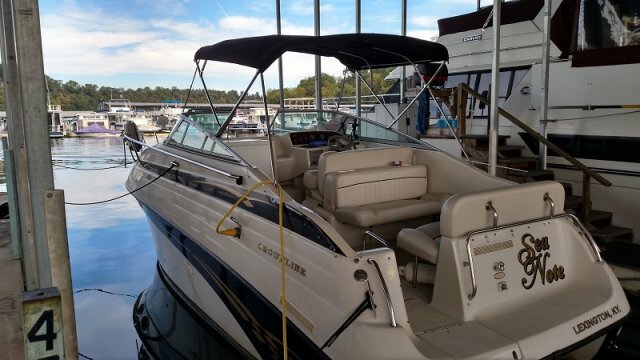 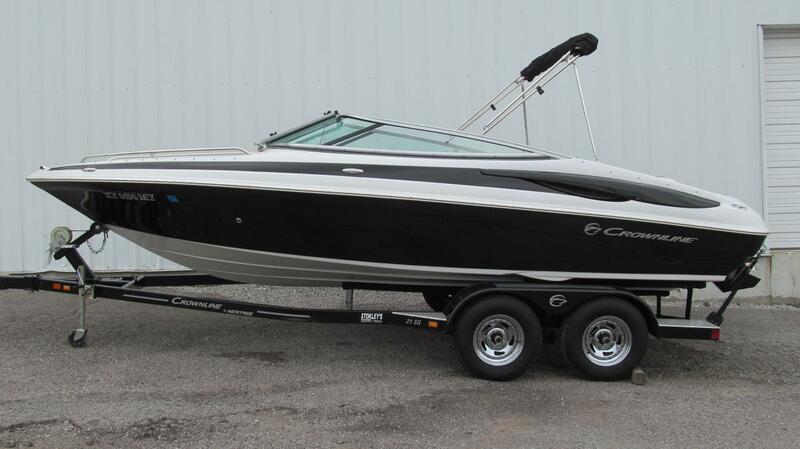 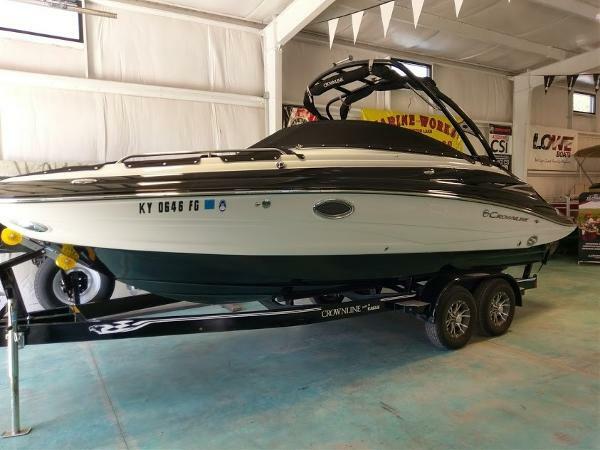 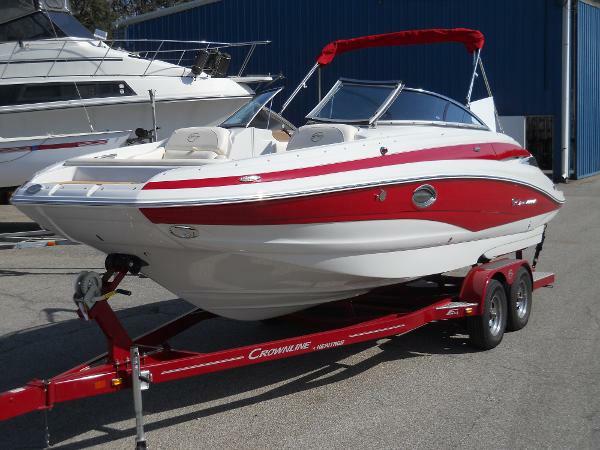 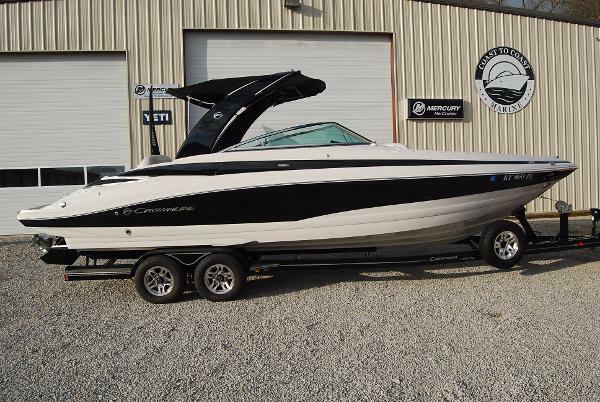 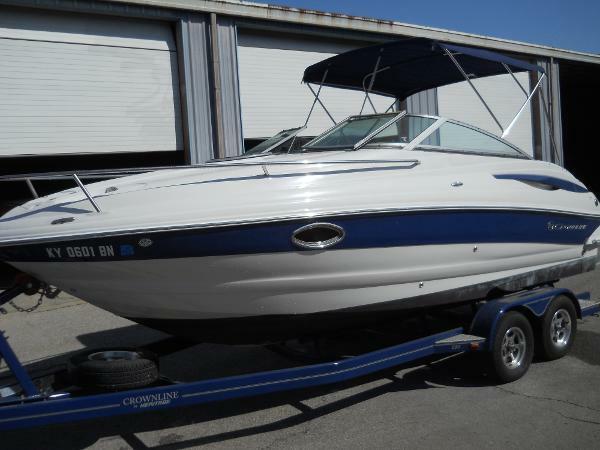 2007 Crownline 270 CR Mercruiser 5.7 350 MSG MPI w/Bravo 3 (Approximately 330 Hours), I/O last serviced in Fall of 2015, Bottom Paint done in 2012, AM/FM Radio, CD Player, DVD Player (NEW in 2015), Depth Finder, Remote Spotlight (NEW in 2015), TV, Halon System, Windlass Anchor, Central Heat and Air, ProSport 20 Dual Battery Switch Replaced in 2014, NEW Batteries in June 2016, 12 Volt Refrigerator (NEW in 2012), Alcohol/Electric Stove, Microwave, Dinette Table, 2 Full Beds, 1 Bath with Shower, Transom Shower, Bimini Top, Camper Canvas, Mooring Cover, 2 30 Amp Shore Power Hook Ups, Swim Platform, Swim Ladder, 1-78 Gallon Fuel Tank, 20 Gallon Fresh Water Tank, 25 Gallon Holding Tank, 8 Gallon Hot Water Heater, Cockpit Wet Bar, Lockable Cabin Entry, 5 Interior Storage Compartments, Power Engine Hatch & New Exterior Snap-in Carpet This ONE OWNER boat has been extremely well cared for. 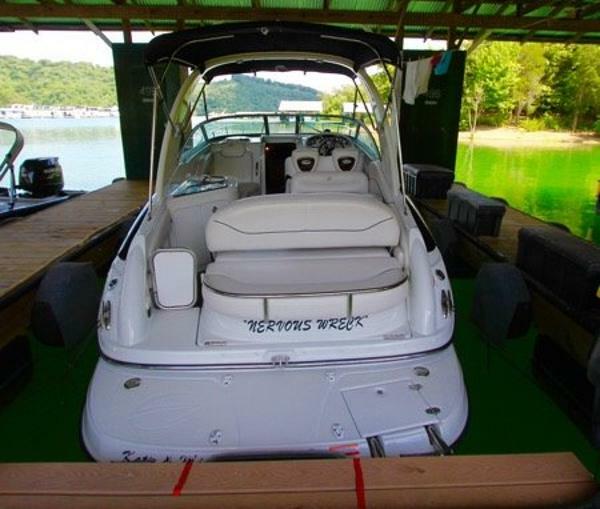 A real MUST SEE! 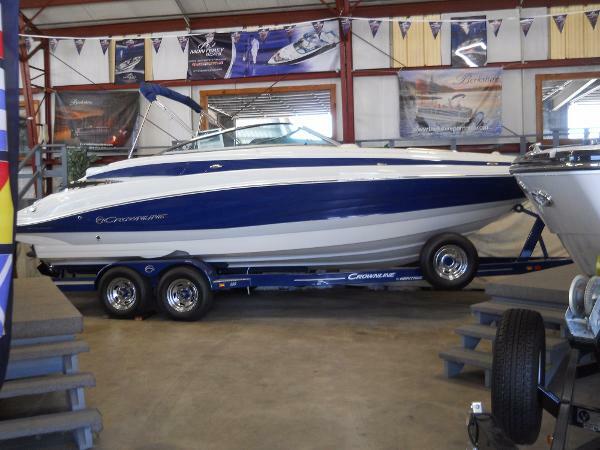 Dual Axle Eagle Trailer Included. 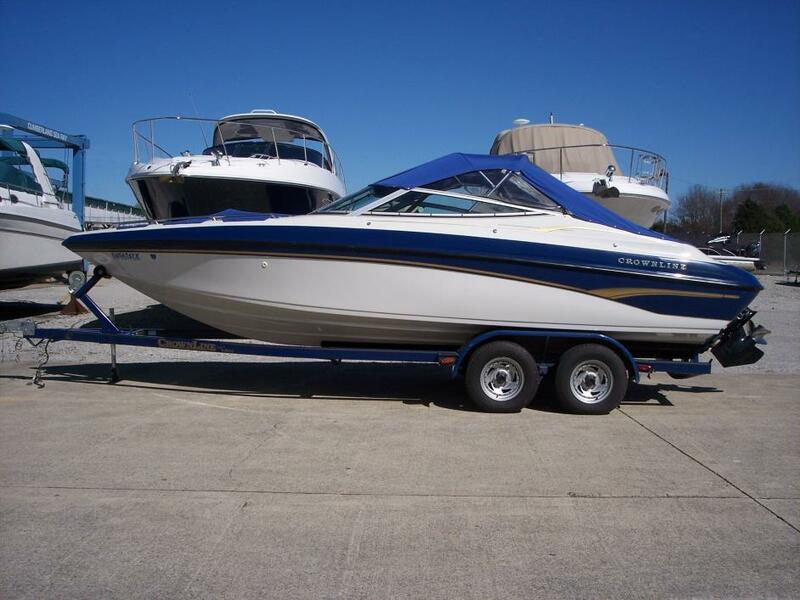 Stays With Boat:Pillows, TV, DVD & CD Player, Buoys, Tie-Up Ropes, Anchor & Fire Extinguisher.